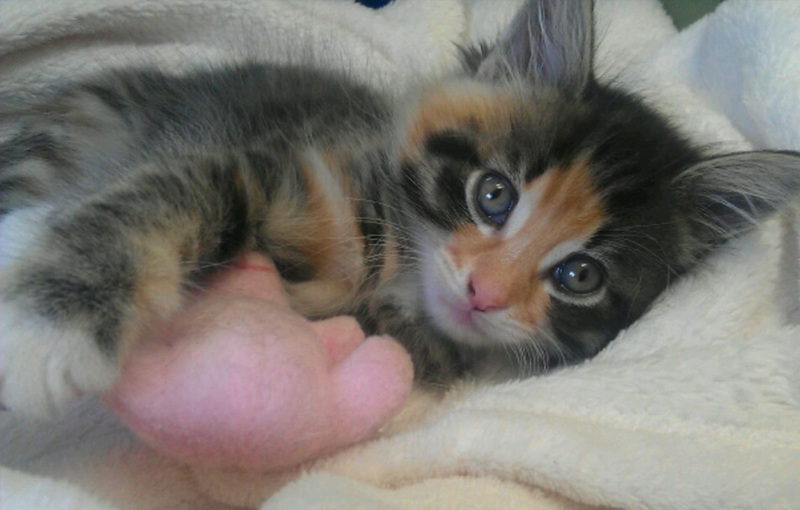 One of the most stunning of all the cat breeds, it is obvious why they are the second most popular breed of cat registered with the Cat Fancy. Named after their tendency to go limp and floppy when cuddled, the Ragdoll has a wonderful nature that matches their wonderful looks. 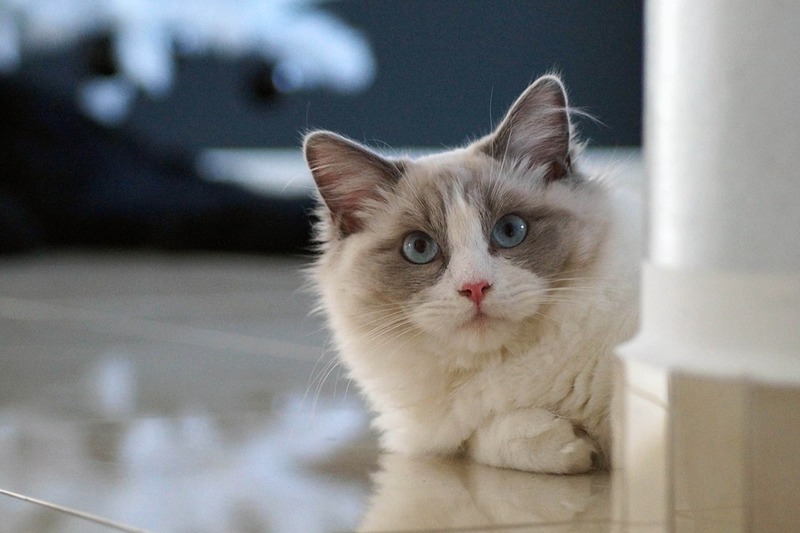 Ragdolls are available in seal, blue, chocolate, lilac, red and cream, in either colourpoint, mitted or bi-colour patterns, with tabby and tortoiseshell options – quite the variety! 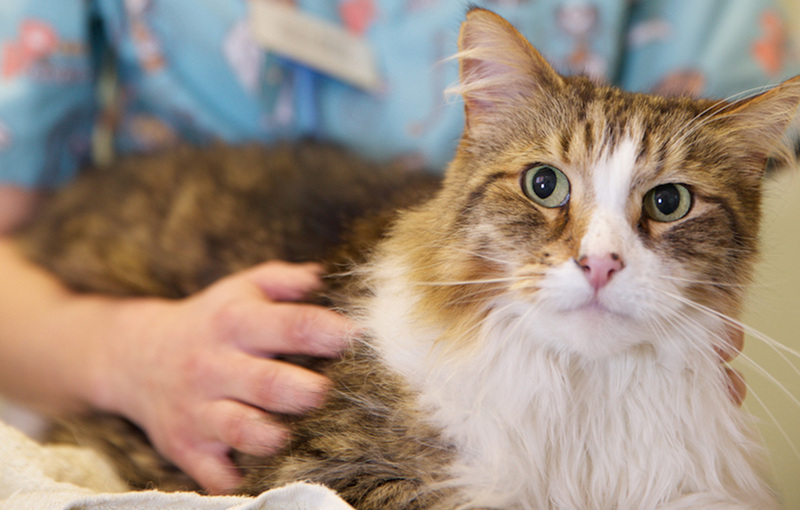 They are large sized cats with a sturdy bone structure and muscular physique. The breed has large alert ears teamed with large bright blue eyes. 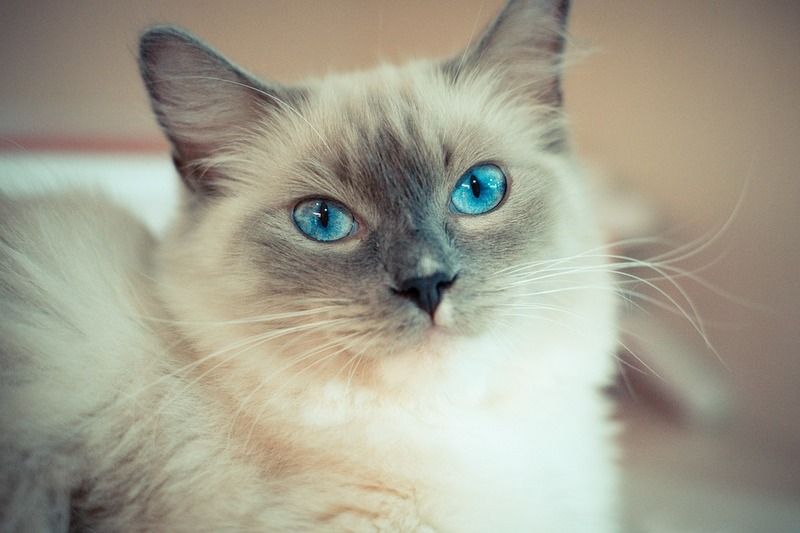 A relatively new breed the Ragdoll was first bred in the early 1960s by Ann Baker in California, USA, through the cross of a white Angora and a Birman cat. 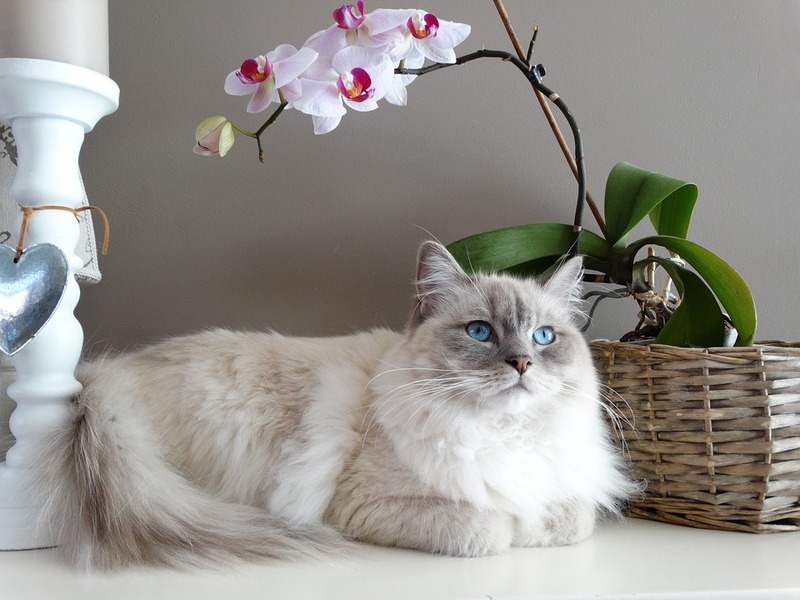 Ragdolls were imported to the UK by Pat Brownsell and Lulu Rowley in 1981, and the breed was recognised by the Governing Cat Fancy nine years later. 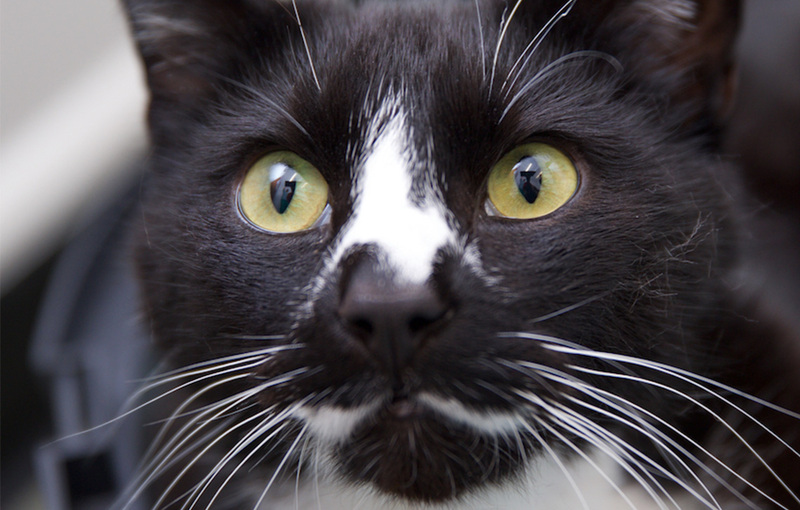 The Algonquin Hotel in New York City has had a resident cat (actually 10 of them) since the 1930s. Matilda, a Ragdoll, is the historic hotel’s current reigning cat.